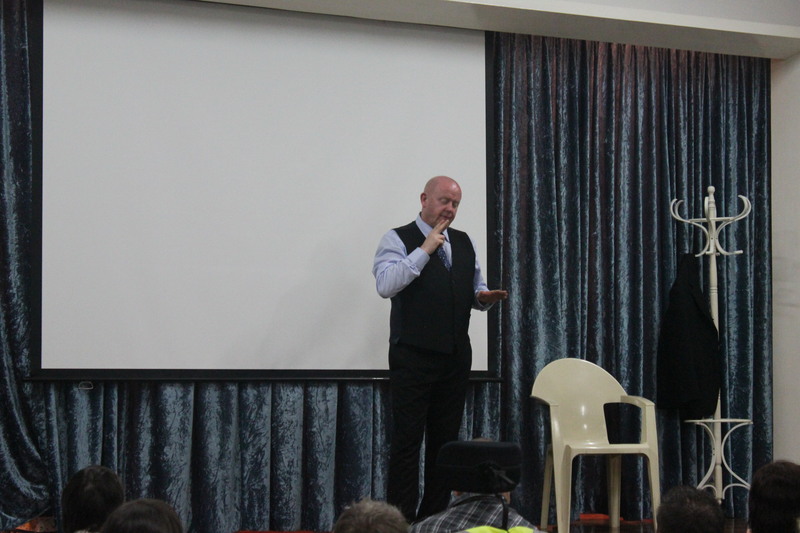 There were lots of laughs at the John Smith Deaf Comedy in Brisbane last week. 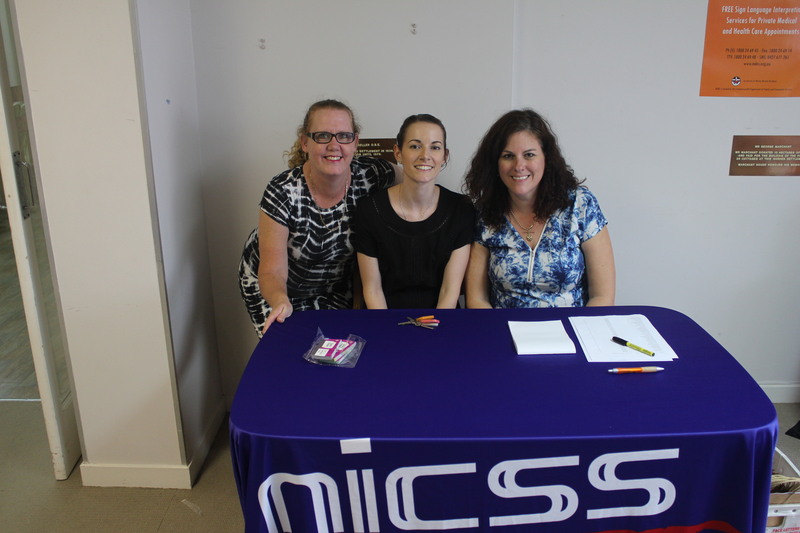 The event was sponsored by NABS and NICSS, and was held on March 14 and March 16 at Wesley Mission Brisbane in Chermside. 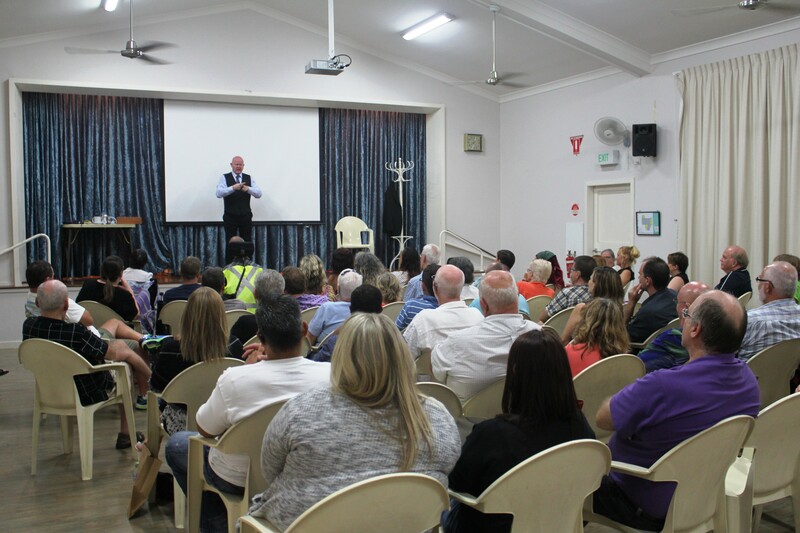 More than 50 members of the Deaf Community attended the event on the final night, as well as interpreters and staff from NABS and NICSS. It was great to see some familiar faces and meet with members of the community. 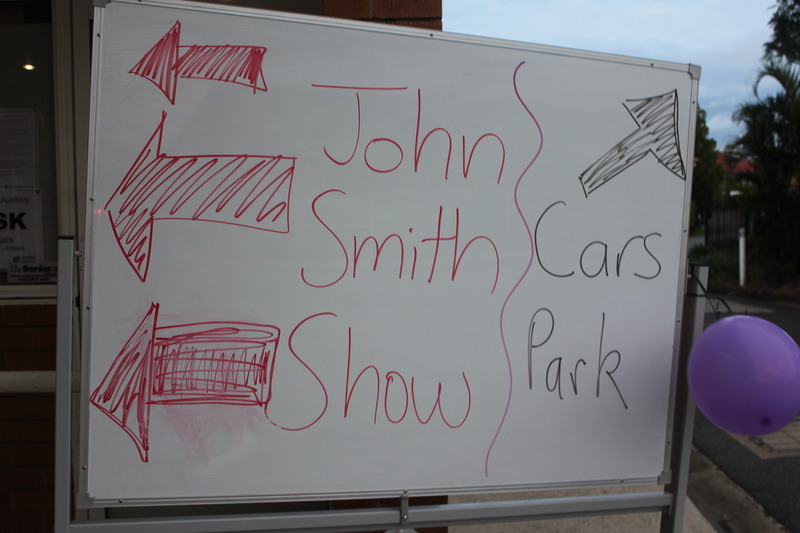 John Smith is a popular comedian from the UK, and entertains audiences in Deaf clubs and theatres across England, Ireland, Europe, USA and Australia.